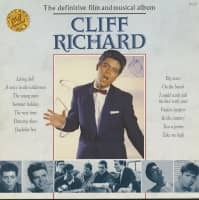 Since Cliff Richard made his chart debut with Move It in September 1958, popular music has changed beyond recognition. The record industry has progressed to such an extent that modern rock is almost entirely removed from the music of the Fifties in all but spirit. 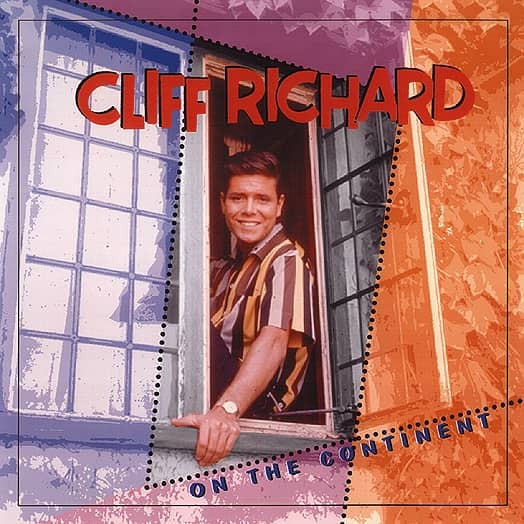 And Cliff Richard is probably the only British artist whose career has successfully embraced the numerous sociological, cultural and musical changes which have shaped the course of what is now a multi-million pound industry. Born Harry Rodger Webb in Lucknow, India, in October 1940, the future Cliff Richard's upbringing was unremarkable. When India was thrust into political turmoil in the late Forties his parents, Rodger and Dorothy Webb, decided to sell their belongings and sail to England on a passenger steamer from Bombay. 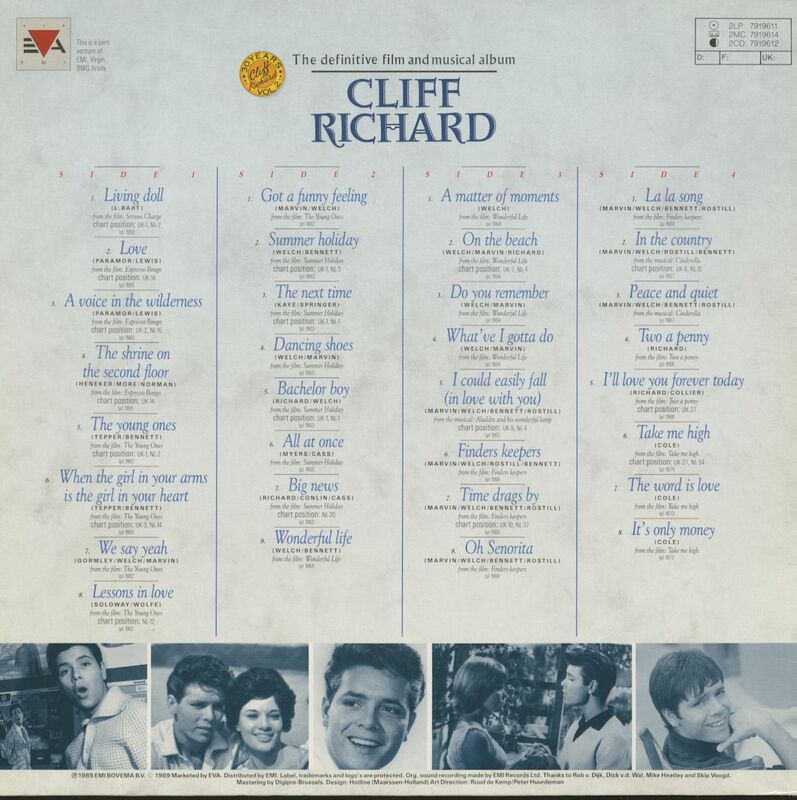 Neither of Cliff's parents had ever lived in Britain and by emigrating they sacrificed comparative wealth for a virtually penniless new existence. On arrival they were driven from Tilbury Docks to Carshalton in Surrey where Cliff's maternal grandmother provided temporary refuge until her next-door neighbour lent the homeless family a spare room. Rodger Webb eventually found employment and the family moved to another room in an aunt's house in Waltham Cross, Hertfordshire. A neighbour was so appalled at the Webb family's cramped living conditions that she asked a local council official to intervene, and in 1954 the six-strong family were moved to a council house on a quiet estate in Cheshunt. It was at Cheshunt that Cliff first became interested in music. 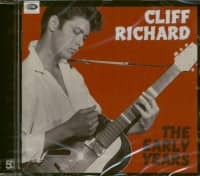 When his father had a small win on the pools, Dorothy Webb persuaded him to buy a record-player and Cliff was able to play guitar to the popular records of the period. He also excelled in athletics and played football for his school and for the county of Hertfordshire. But the rock 'n' roll music of Bill Haley and especially of Elvis Presley interested him more and would eventually change his life. He began to develop a vocal style by mimicking the popular singers of the day, and he later formed a school vocal group of two boys and three girls called the Quintones, which performed versions of current hits. "I wanted to be a singer but I don't think I was too serious about it", he recalled in 1972. "It was my mother who always thought I would be a singer, from quite early on when I used to mess around and sing to the records we had. She would say, 'You're as good as all these others.' My Dad put a restraining hand on it all. It balanced my mother's enthusiasm, which was a good thing." 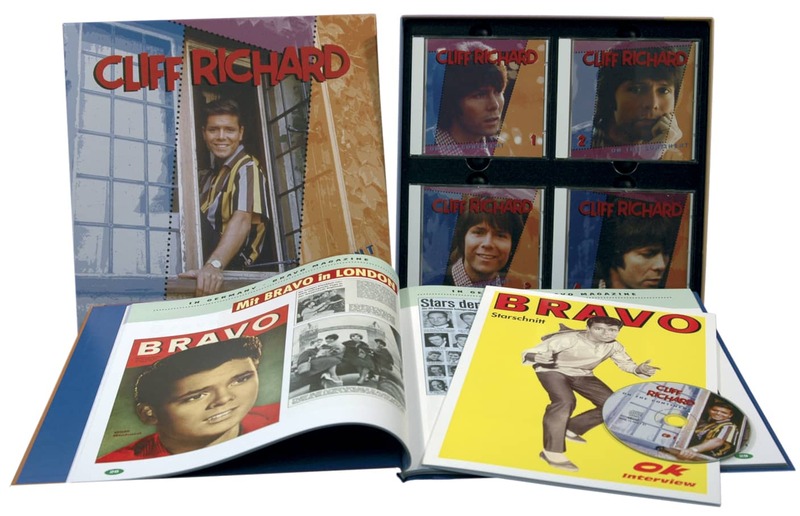 After leaving school at the age of 16, Cliff became a filing clerk at the Thorn electrical factory where his father worked in nearby Enfield. His first move in music was to join a local skiffle group as vocalist but soon left to form his own rock group, the Drifters, with drummer Terry Smart. But the scene was already over-subscribed with well-intentioned amateurs, and the going was hard. By the spring of 1958, Harry Webb and the Drifters were still playing such local venues as the 'Five Horseshoes' in Hoddesdon and the 'Flamstead End Community Centre'. Despite the limitations placed upon him by his backing group, Cliff showed distinct promise as a vocalist. His big break came in a talent show, a thing of the past today, but still hugely popular in the Fifties when a public weaned on Hollywood's celluloid glamour could be party to the birth of a potential star. In the summer of 1958, Cliff Richard and the Drifters appeared twice within a month at the 'Gaumont Theatre' in Shepherd's Bush, London. Although the audience was comprised of local school-children who were prepared to scream at anything, the theatre provided an excellent showcase and John Foster, a young fan acting as Cliff's manager at the time, persuaded a veteran theatrical agent named George Ganjou to come along and see the show. Impressed more by Cliff's good looks and the audience response than by the music he heard, Ganjou arranged for a demo record to be made by the group. 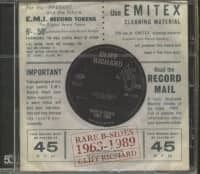 This he submitted to one of EMI's house-producers, Norrie Paramor, who was sufficiently impressed to audition the group in his office in the original EMI building in Great Castle Street, London. In common with most of his middle-aged contemporaries, the 45 year-old Paramor originally felt alienated by rock 'n' roll, although it was his professional duty to respond to it. He had made a few token attempts to exploit it back in 1956 when he recorded Britain's first rock 'n' roll combo, Tony Crombie's Rockets, who were modelled on Bill Haley's Comets. Paramor ignored rock 'n' roll after that but in 1958 he produced a couple of consecutive Top Ten hits Lollipop and Book Of Love, for a semi-rock trio, the Mudlarks. These successes had awakened Paramor's interest in rock, and it was at this opportune moment that the Drifters' demo came to his attention. At a time when British rock was a mere parody of US product, Paramor had a refreshingly realistic attitude: "It's an American phenomenon", he explained to 'Melody Maker', "and they do it best." Ironically, Paramor's first record with Cliff was to go some way to redressing the balance. Paramor's original intention was to dispense with the Drifters and record Cliff with the Ken Jones Orchestra, the ensemble that had already provided the accompaniment for several Paramor hits including Michael Holliday's Story Of My Life and the Mudlarks' Lollipop. Had this been the case the result would have been a typically uninspired British Fifties pop record. 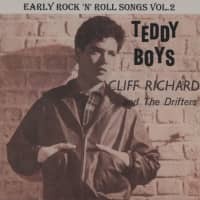 But Cliff insisted on retaining the Drifters, and a compromise was reached: Cliff was placed under contract, but the Drifters - Terry Smart on drums and Ian Samwell on guitar - would merely be paid a session fee for their services. Customer evaluation for "The Definitive Film And Musical Album (2-LP)"